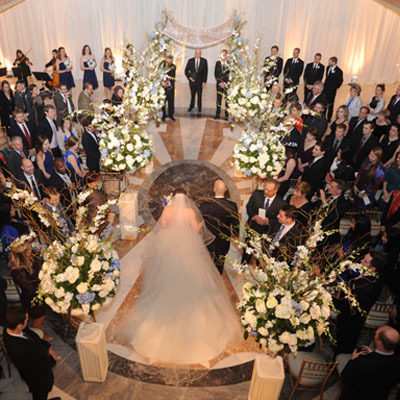 Why choose Celebrations by Nathanson’s? We have a four decade record of punctual, dependable, and friendly service. 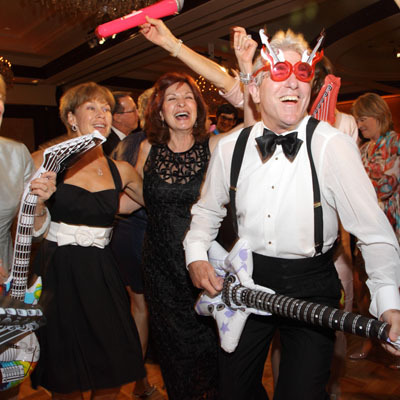 These are things prized most highly on your wedding day, or any other celebration. 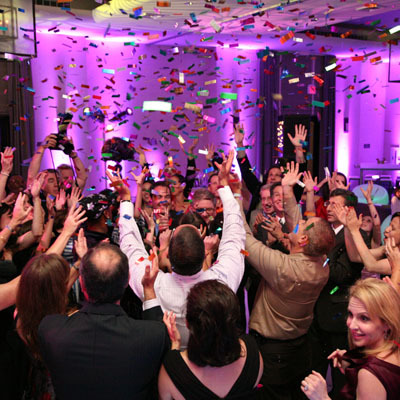 One brilliant image can reveal the very essence of your event. Our goal is as many of those images as is necessary to tell your story clearly and beautifully. Full coverage is assured by our assignment director. We know the whole story is unfolding and only will happen once. Each image will be reviewed for its role in telling your story. Our creative team of artists will edit, ‘photoshop’ and assemble your story for maximum impact. Not just a wedding album but your own beautifully bound superbly printed book. It is a multigenerational record of your special day. You will chose from an array of beautiful book covers and page inserts. Our creative team will assist you to make the choices of which image, its size, its placement, and the key decisions that make this book, YOUR book. Of and in the moment each image tells the story. All together you have a book of your family’s story. Reaching into the history of art books we strive to produce a true family legacy. This is a record to record and illuminate your valued life experience. 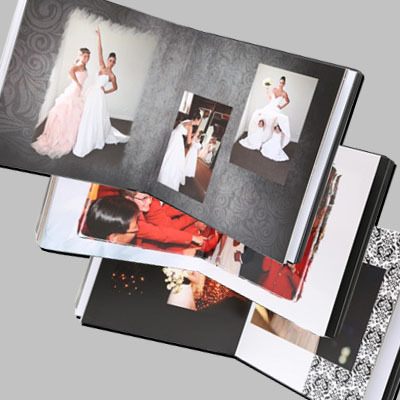 Not just a wedding album but your own beautifully bound superbly printed book. It is a multigenerational record of your special day. You will choose from an array of beautiful book covers and page inserts. Our creative team will assist you to make the choices of which images, the size, the placement, and the key decisions that will make this book YOUR book. This is a record to record and illuminate your valued life experience. Reaching into the history of art books, Nathanson’s strives to produce a true family legacy. From the 5th to the 16th Century in Europe, all books were hand-crafted one at a time. In line with this history of Art books, we produce your book. That is the deep tradition we add to 21st Century’s digital technology. This modernization provides extensive options in all areas of production. These developments combined with our commitment to this historic tradition provides the best chance of telling your story. You will have your own ageless personal art masterpiece of your special event. © 2019 Celebrations By Nathanson's. All Rights Reserved.